When I saw this bag pattern on line, I just had to make it. Not that I didn't have enough to do but I put everything aside and got to it. I went off on my own. So what you see here is my version of her bag. I actually wanted a smaller bag but hey....it is done and I actually love it. Maybe I will do a smaller one later...or maybe not. Thanks for all of your kind comments about the Fabric Shop and my patterns. I really am over it....and since thinking about it come to realize it was just her personality. I have been in her shop before and she truly has not been overly friendly and maybe she was just too busy with what she was doing to pay too much attention to what I had to show her. Or maybe she was just tired of people wanting a piece of her. What ever the reason it is ok....life goes on but I sure appreciate all of you and your kind words and support. HAVE YOU EVER DONE SOMETHING THAT YOU WERE AFRAID TO DO? Took a few of my patterns in. Asked her if she would be willing to sell them. She has maybe 4 patterns all together in her store. She didn't even look up from what she was doing. She said that she has people coming in all of the time wanting her to sell items like crochet (yes, that is the example she used). She said if she said yes to me she would have to say yes to everyone else. This is not crochet...these are patterns. I told her well....I thought since these were patterns. She would come out on the winning end. She has no money invested. And.....where does she get her patterns from? Oh well....I still feel kinda raw from it and my insides kinds shake but tomorrow I will be over it. So if you own a store, where do you get your patterns? Do you accept people off the street? That is my soap box for today. Posting several days in a row? Well....everything is popping up Geckos!!! Cut these out last night while watching "Deadliest Catch". that kinda creeks a person out. In Amerika Samoa I had a gecko that loved this quilt. It was on the back of one of my couches. Then there was the close encounter of the worst kind in the bathroom. at least I was in the right place for any leakage. 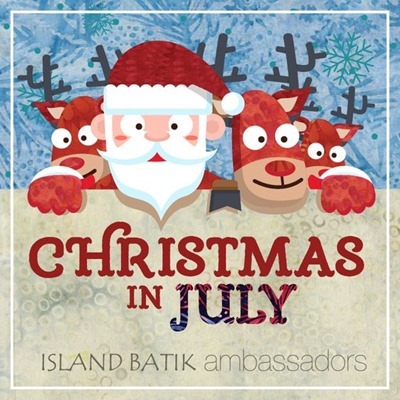 I am getting ready for the Island Batik Ambassador's Blog Hop in August. Yes....I get to fondle these lovelies.....and my heart does a flip just looking at this picture. The only Hotel in Amerika Samoa is called the Tradewinds....what a fitting name for such wonderful fabrics. I know it is a shock that I have posted more in the last two weeks than I have for several months. I have made another puppy. This is for a baby shower, the navy fabric is off the PJ's of this gals father who passed away years ago. I know, I put buttons on this buggar...but he is not suppose to be a toy, just for display. Isn't this felted bowl just adorable???? Barbara from Pinelands Treasures made this. I am now the lucky owner of this bowl. Thanks so much Barbara, will cherish it always. I am so excited and can't wait to quilt this. trust me there is a lot to chose from. If someone can mess something up, it will be me. I have my hand raised!! Here is my Island Batik project for next month!! I had made this for the August Blog hop but the full information didn't come out until after I had this finished. Isn't my little hula girl cute? I got the hula girl off the free coloring book page here: and just enlarged it. 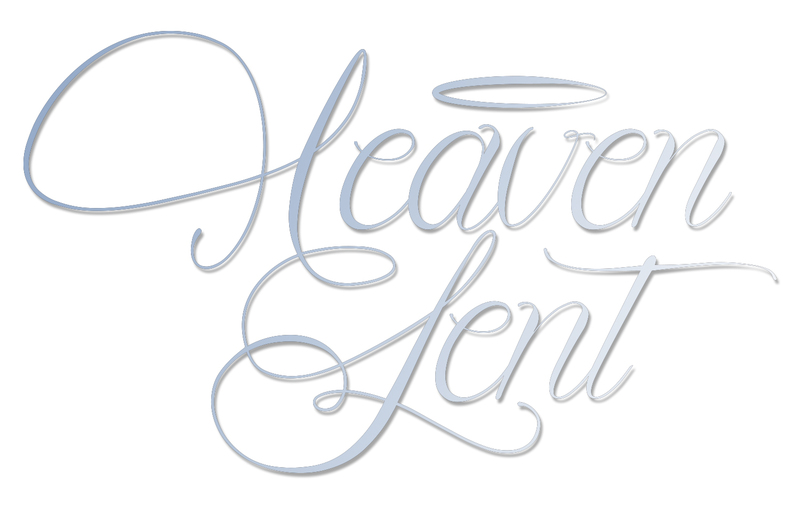 Even tho this is a great project and fits in the theme which we didn't have yet. The main fabrics used here was "Lavish" and some Desert Rose by Island Batik. I have to admit, I have the most fun when I am coming up with something of my own. It is like the world stands still and heaven forbid if my husband wants supper during one of these "Aha" moments. I will be using Tradewind fabrics. I love these fabrics, they remind me of Samoa and the hotel there is called Tradewinds...so fitting name for sure. I am working in squares that are 8 x 8 which = 64 two and a half inch triangles. 12 x 8 = 96 which added to the 256 = 352 two and a half inch triangles just for the two sides. I have that right now!!! Yea!!! this side is one 2 1/2" shorter than the other that is why there is a difference. so back to the sewing machine.. Well...I am playing musical sewing machines. I can blanket stitch and free motion quilt without too much worry. Then here is my embroidery machine. It does do the blanket stitch but is too much hassel to do so. Those who know me know that take my blanket stitch away and I would go crazy. This machine does a wonderful straight stitch and I just learned today how to free motion quilt on it. I borrowed this Pfaff from my mother and it only likes cotton threads, top and bottom. Then to my dismay it does not do a blanket stitch. So there it sits. Why don't I take my machine to the shop? and sometimes pull my hair out. I found this panel and decided to quilt it up. Oh my stinking gosh....if I could just keep the threads from breaking on both machines. Then I made this baby changing pad. It has a fleece backing. I attached an elastic band on the side to wrap around the pad when it is folded in half and rolled up. If I were to make another one, I think I will encase the elastic with fabric.. It is hard to believe that Christmas will be here before you know it. 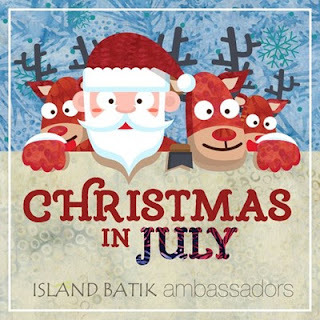 So this month for the Island Batik Ambassadors it is "Christmas in July"!! The fabrics used in this is "Holiday Happenings"
As you can see there are a lot of lovely fabrics to chooose from. Island Batik sure makes some awesome fabrics. This runner is really easy to make and even easier with the Accuquilt Go. PS....can't you just see this design as a wedding present with their names or even on the tables as decoration? WHAT DOES A PERSON DO AT TWO IN THE MORNING WHEN SLEEP JUST WILL NOT COME? That is a no brainer!! I put my sewing machine to work! I am working on my Island Batik Challenge for the month. Christmas in July. Here is what I have so far on my personal challenge for the month. I am working in groups of eight. Each square will be eight by eight which will give me 64 two and a half squares. I never said Math was my strong suit....in fact never take my word for anything when it comes to math. So far I decided that I need 4 of these 8 x 8 squares....you do the math. I am now sewing the 8 x 8 squares together. I need four for each side and then the end caps. Okay, my brain is smoking right now...enough of that. I had to quilt them (couldn't just put two pieces of fabric together like she wanted). Then I made it so the back opens up and she can wash the pillows. I have also done ten fabric microwave bowls....no picture....too lazy to go over there and take a picture.